Bush Hill Stud report that they have had 11 winners for the season so far and achieved over a million in earnings for their owners, with two wins this month and seven 2nd places (from 16 places in total), which should convert to wins very soon. The honest Kahal gelding Aramouse, a full brother to Gr2 winner The Mouseketeer, had his six career win, now in the care of trainer Corrie Lensley and owners Messrs S J Myburgh & P L Olivier & Johan Venter Familie Trust. 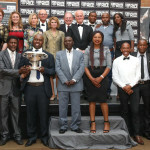 He has also placed 10 times with stakes of over R430 000. The Curved Balls continue to the winners box, and Sean Tarry’s Against The Grain won by almost two lengths in his fifth outing, after placing in all four of his previous starts including two seconds, one of them on debut! The three year old is out of Crest Of Pearls by National Emblem. Against The Grain will be in the starting stalls for the Secretariat Listed at Turffontein tomorrow. 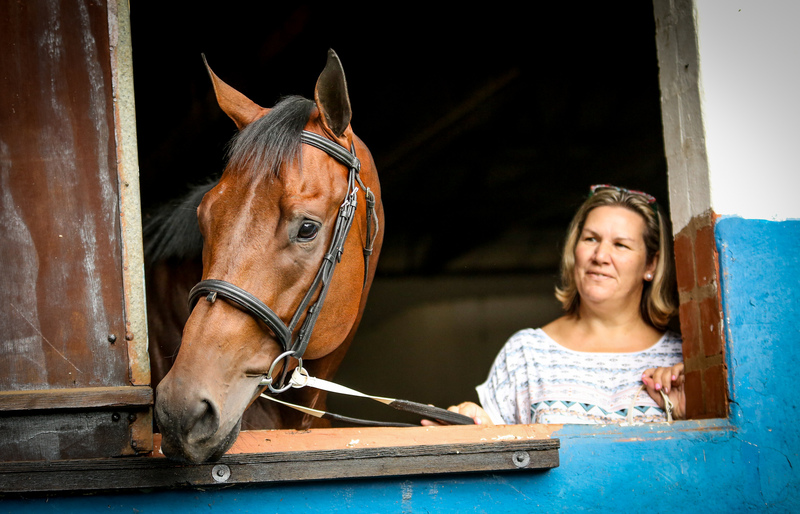 Curved Ball will be flying the flag again in the Gr2 Merchants, as his imposing son – a gentle giant in Hard To Play, goes for the straight 1160m run at Turffontein amongst good company. The Wendy Whitehead trained four year old gelding is owned by Messrs Geoff Perkins, Michael Sinnema & Wendy Whitehead and out of Dr Ian Heyns Kahal mare, La Mascarata. 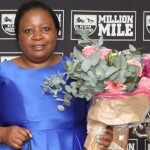 Hard To Play has won five races and had five places from 12 starts, including winning the KZN Winter Challenge, beating Gr1 filly Dawn Calling last time out by over a length and finishing three lengths off Undercover Agent in the Gr3 Byerley Turk. 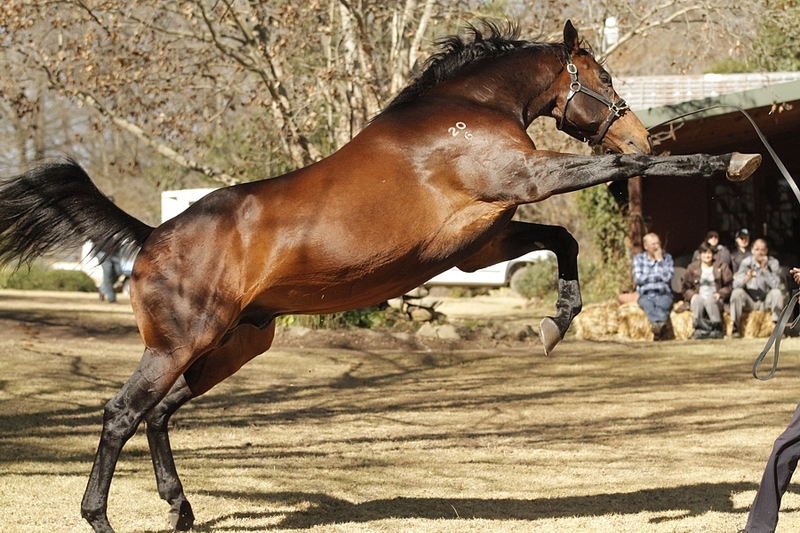 He shows enormous heart and grit, reminiscent of his sire, the only son of Fastnet Rock at stud in South Africa.Curved Ball is represented at the KZN Breeders Awards tomorrow night by Seerite, who ran a whisker to Monks Hood in the Gr2 Dingaans. He has been nominated for Champion 3YO Colt and and Champion Middle Distance Colt. 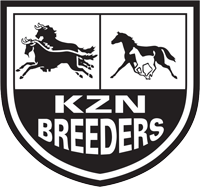 A resident broodmare of Bush Hill Stud, Vin Fizz is once again prevalent at the awards (she had two nominees last year – Champagne Haze and Belle Rose) as Champagne Haze has been nominated for two Awards, and runs tomorrow in the Gr2 Merchants. Another from Bush Hill running tomorrow is the smart Toreador Ouro, racing in the Gr3 Magnolia Handicap over the 1160m distance. The four year old filly out of Goldkeeper mare Gold Lass has very consistent form, winning twice and placing in eight of her 11 starts. She is trained by Paul Peter and only been out of the money on one occasion for owner Mr Da Costa. 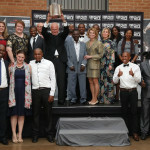 Wishing all a great day at Turffontein and we look forward to tomorrow night’s KZN Breeders Awards.